We started this year’s series with an opportunity for participants to get answers to questions, including those you might have been afraid to ask, from Jewish, Muslim, and Christian faith leaders. Our second event will focus on understanding conflict, including what our sacred texts tell us about conflict and resolution. 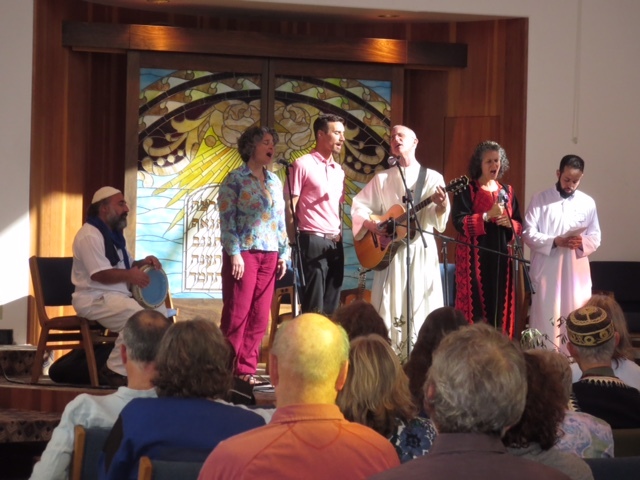 Santa Cruz Tent of Abraham events are a great opportunity to meet and talk with people from a variety of faiths. 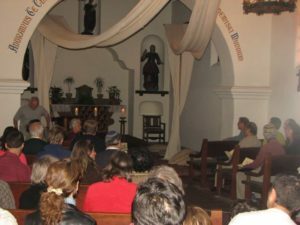 You’ll learn about the common threads across the Abrahamic religious traditions of Judaism, Islam, and Christianity, and join in the universal human quest for understanding and peace for all.